Alice and I are the proud owners of a school of seamonkeys. Born in Alice's home, and now transferred to mine, they've already lived a life of adventure in their four days of la vida loca. I brought them to my place last night on the number 8 bus - their first field trip! 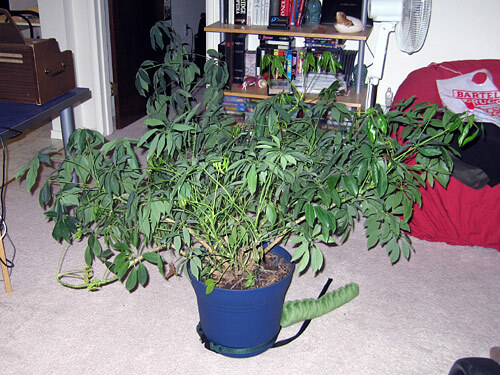 The last living creature that I took on a bus was Mr. Bojangles, my unstoppable giant bushy plant. Oh, but that was years ago. 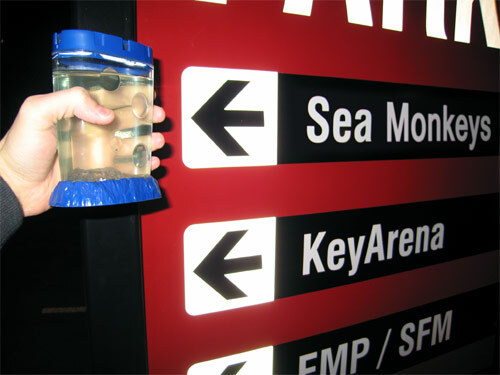 The seamonkeys and I stopped off at the Seattle Center, where we had a Hollywood-style photoshoot with the Space Needle, EMP, Sci-Fi Museum... but it was dark and they didn't really turn out. Congratulations seamonkeys, for surviving your big day out! Someday I hope they grow up to be as big as James' are. 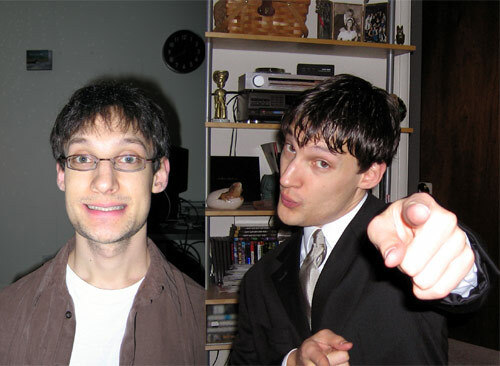 One last photo - can you believe this is the same person? It's like Steve Urkel and Stephan Urquelle. Fig 3. What a difference pilates can make overnight.